Heroin has become a tremendous issue in many parts of the country; teenagers and adults alike are coping with the harmful effects. When you or a loved one is in this situation, recognize that assistance is available. Instead of allowing yourself or your loved one to spiral deeper into this addiction, opt for inpatient heroin detox and treatment to receive support. One significant benefit of inpatient treatment is that you can leave your current environment detox off heroin and begin treatment. Even if you don’t realize the full scope of the situation yet, factors surrounding you might encourage you to use and abuse heroin. For example, you may spend time with unsavory individuals who push you into drug usage, or a negative home environment might leave you searching for an outlet. Going to inpatient treatment provides you with the time to recover away from these issues. During your time in inpatient treatment and your recovery heroin addiction, you will start to learn about the reasons why you abuse heroin. Then, you can begin to develop plans for eliminating these reasons from your life or learning how to cope with them. Sometimes, you cannot get rid of the stress factors, so you have to develop strategies for existing with them in your nearby environment. In the early stages of your treatment process to detox off heroin at a drug detox program, you are likely to experience withdrawal symptoms from heroin. When it comes to heroin, these symptoms can prove very harsh, and they can take a toll on your body. If you are unsupervised while going through withdrawal, you may quickly relapse. You could also end up in a serious or fatal situation. Therefore, choosing inpatient rehab means that you will have someone monitoring you while you go through this process. Medical professionals nearby can intervene if necessary. Think of all the responsibilities that you have back at home. Now, try to picture yourself handling these responsibilities while obtaining treatment for heroin addiction. You may find that these obligations get in the way of your treatment. For example, if you are trying to maintain a full-time job, you may feel too tired to go to treatment at the end of the day. You may also think that you can recover from your heroin addiction by yourself. While it is essential to have confidence in your road to success, you also must consider the value of professional guidance. Professionals can help you to know what to do if you feel tempted to use the drug. They can also employ methods that work more quickly and efficiently than ones that you might use by yourself. When you think of an inpatient program, you may envision days that are filled with mandatory meetings and tasks. While you will undoubtedly benefit from the structured environment, you also have the chance to form friendships. When you build bonds with other people at the treatment facility, you get to see that you are not the only one enduring this struggle. Treatment is about recovering from your addiction in healthy ways. You can do that by finding other outlets for your energy and frustration, and you can learn some of those methods at the inpatient treatment facility. For example, you may learn how you can channel your energy into art when you are feeling frustrated or how going for a run can help you to relieve tension. These strategies expose you to new activities that can turn into healthy hobbies when you leave. 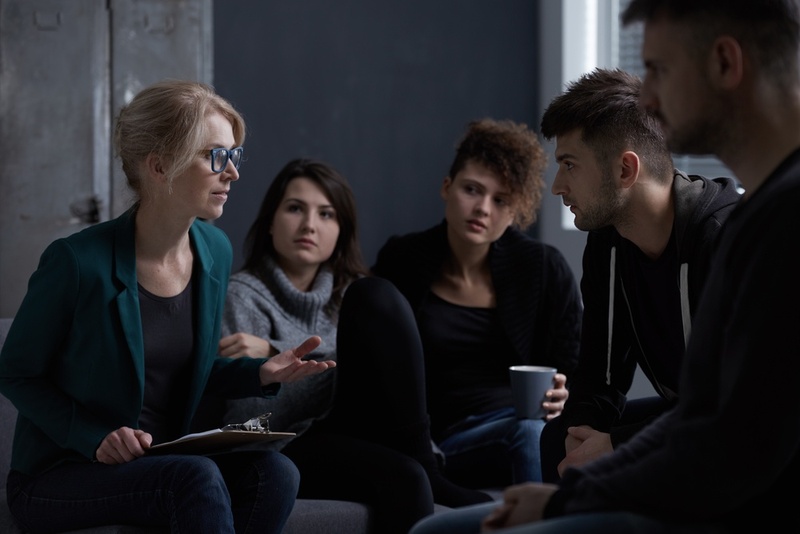 You may have some concerns about the relationships that you wounded when you were addicted to heroin, and the inpatient treatment service providers can help you to learn methods for repairing these relationships. You should keep in mind that some people might decide to end the relationship in any way. In that case, you can learn about techniques that help you to accept the fact that these individuals will no longer hold a place in your life, at least not for the near future. Inpatient treatment can provide you with a great deal of power. 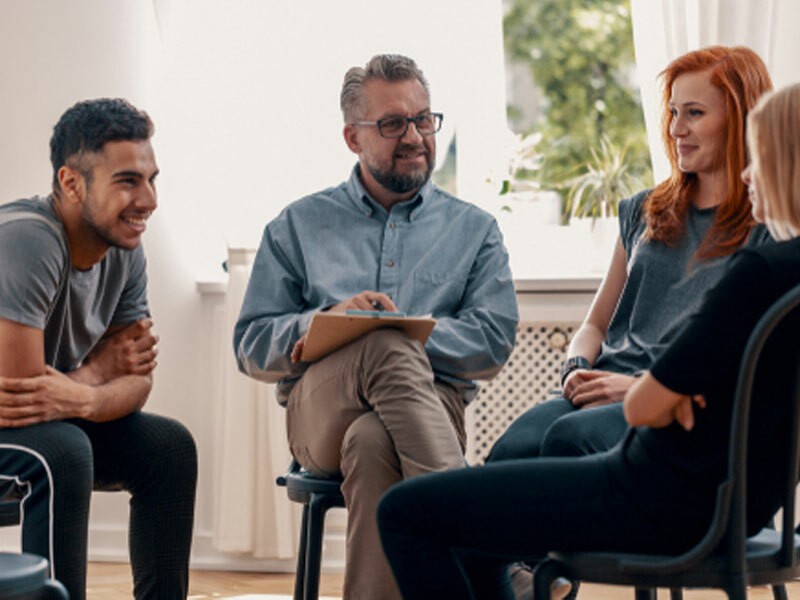 When you feel as though you want to finally combat your heroin addiction or other help for addictions, look into these inpatient drug rehab centers to obtain the necessary drug addiction help. Can You Get High From Over the Counter Medications?